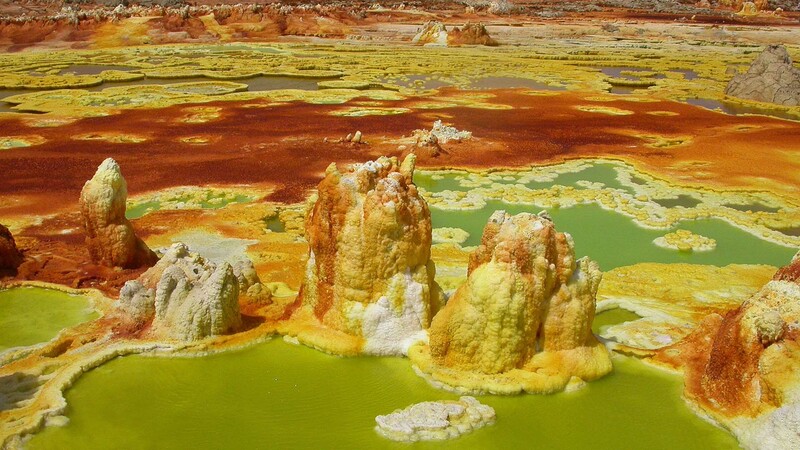 Do you have any information about a country, with brilliant and beautiful, secretive, mysterious and extraordinary natural phenomena? 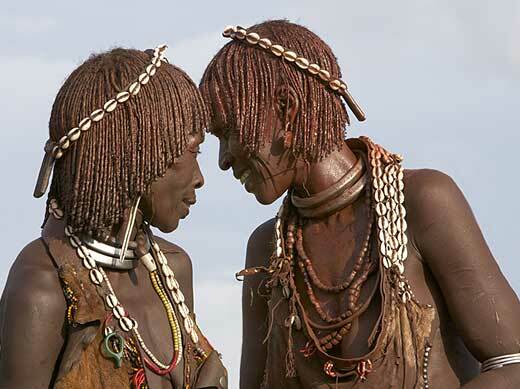 If no, we OVERLAND Ethiopia Tours team are ready to introduce this country, Ethiopia. If you are serious about knowing Ethiopia pickup your world map and find the continent of Africa, and just send your eyes to the eastern part of Africa, popularly known as to the horn of Africa, here you will find Ethiopia a country of great antiquity with a culture and traditions stretching back to 3000 years. 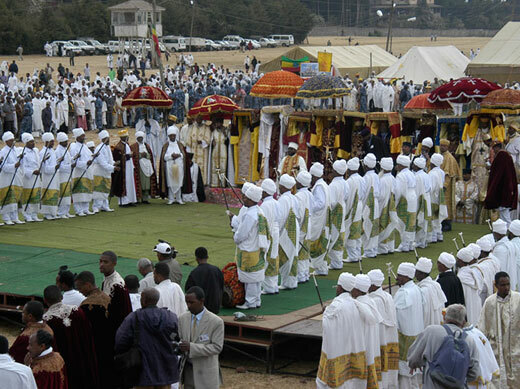 Ethiopia was the home to the most ancient kingdom in Africa, one of the first monarchies in the world. 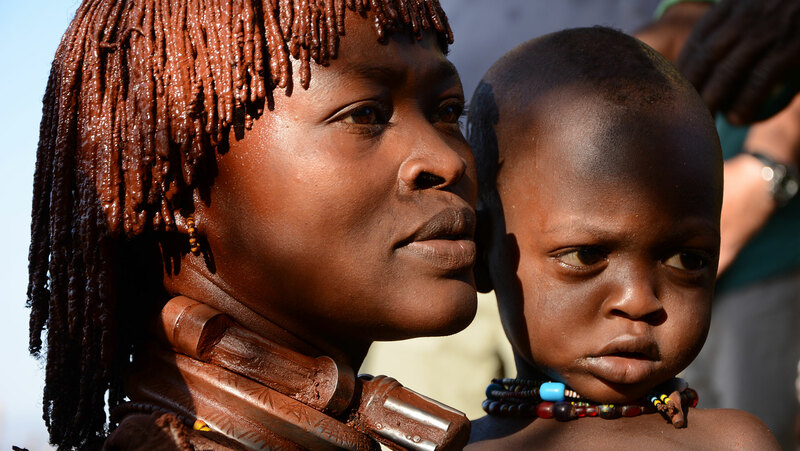 It is the sole African country to posses an alphabet more than 2000 years old. 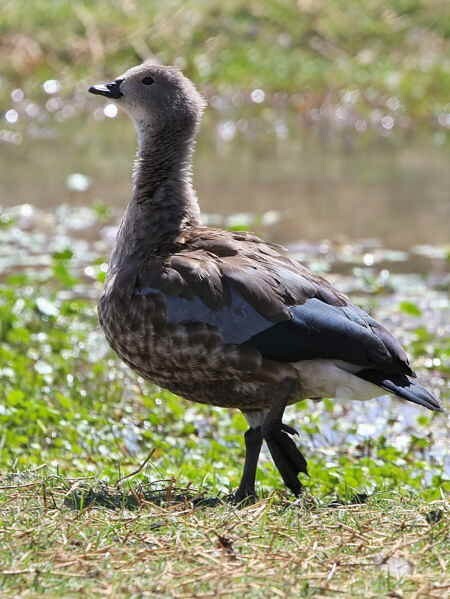 It is the only country on the continent to have maintained independency file of European colonies. 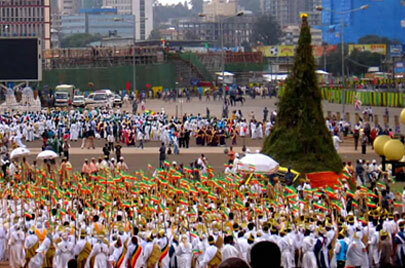 Ethiopia’s attractions are countless and various, and no one itinerary can encompasses them all. 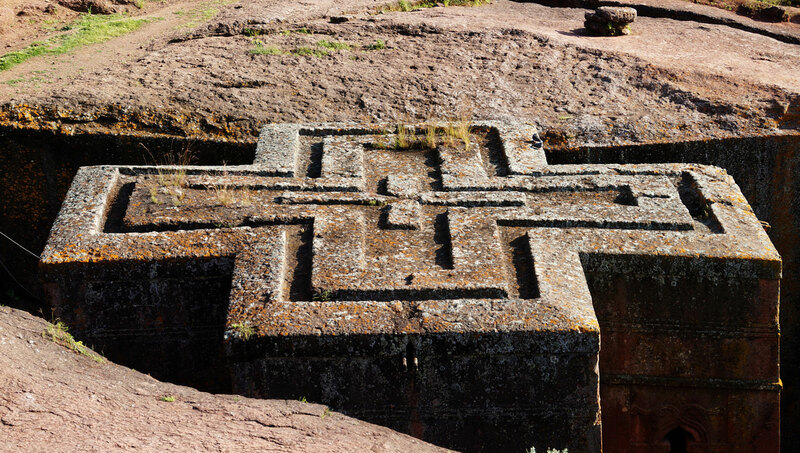 The tour packages below are an inductive rather an exhaustive list and can be shortened or extended as clients’ request; and OVERLAND Ethiopia can customize, alternate and mix all the tour packages to fulfill your personal interest. 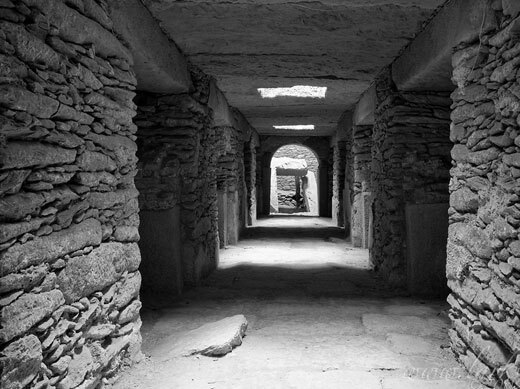 Contact us whenever you need more detail and further information on the chosen tour package those hereunder written with their respective tour codes briefly. Prices and payment formalities will be given separately upon clients’ request, and before requesting prices, please inform us detail services you want to include in the package. 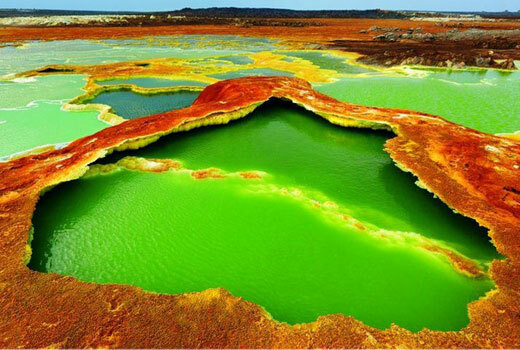 This Ethiopian tour leads to the rich historical sites of Ethiopia passes through scenic highlands, gorges and spectacular panoramas. 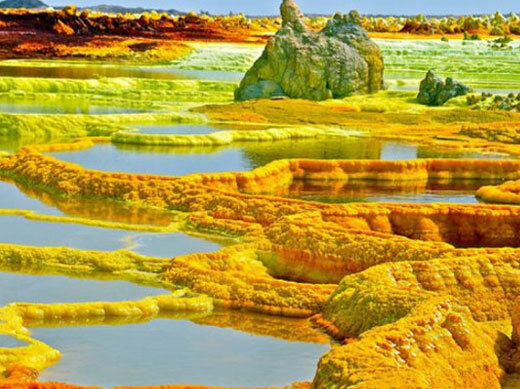 The Danakil Depression is one of the remotest, lowest and unique land formations of the world in the Great Rift Valley system. 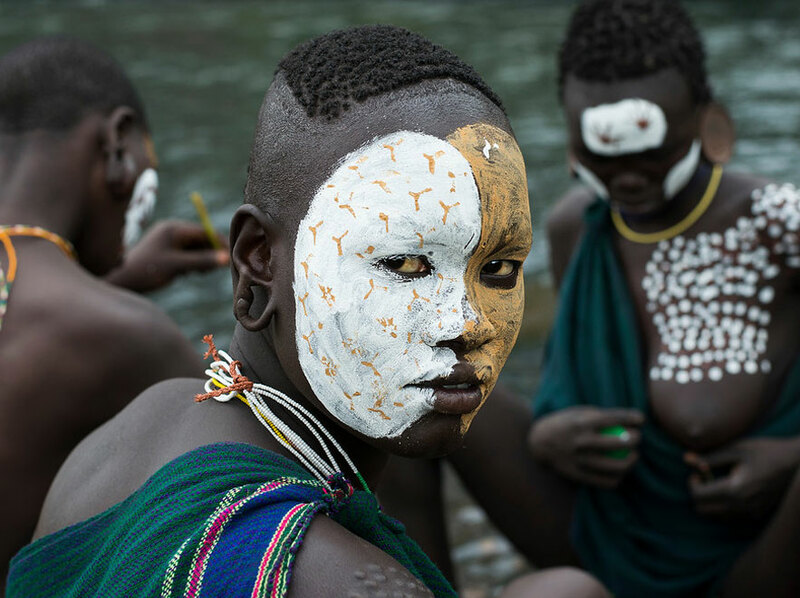 The Omo Valley in southern Ethiopia is a little visited area of Ethiopia containing some of the most colorful tribes and ethnic groups. 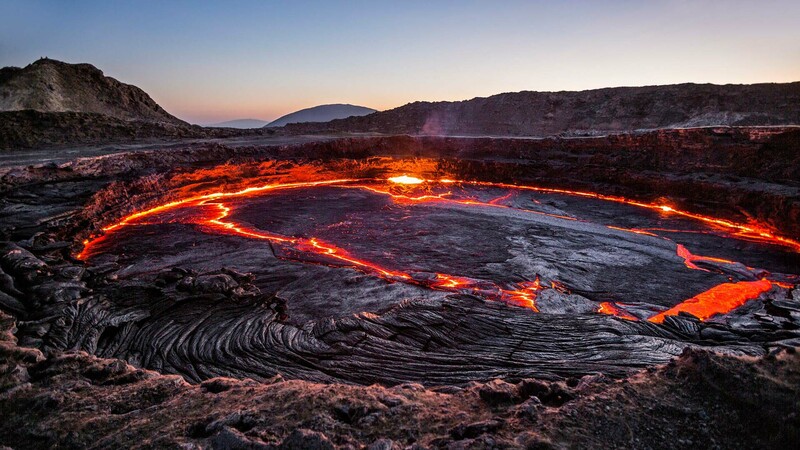 In this adventure, you will explore Erta Ale, absolutely unique Lava Lake erupting 24 hours and Dallol, the lowest part of Danakil Depression. 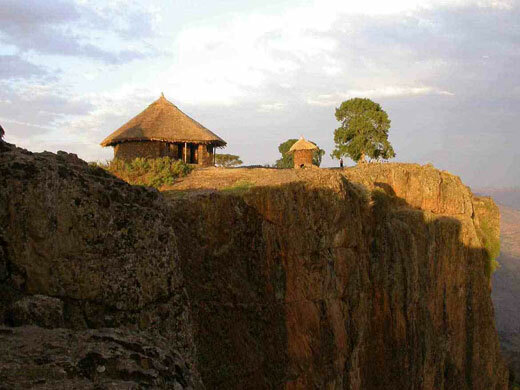 Ethiopian tour packages focus on a tribal adventure travel trip, overland into the depths of the Rift Valley, visiting amazing rift valley lakes and meeting the local tribal people. 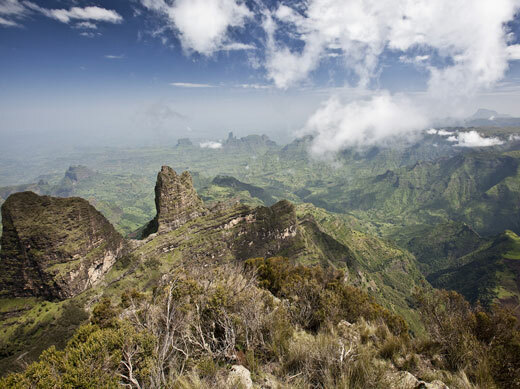 Simien Mountains is a registered National Park by UNESCO as a World Heritage site and there are over 20 peaks towering 4000 m.
In Bale, you can trek all the way through richer mosaic of high altitude plateau, heather moorlands and dense juniper forest with as easily seen population of Mountain Nyala. 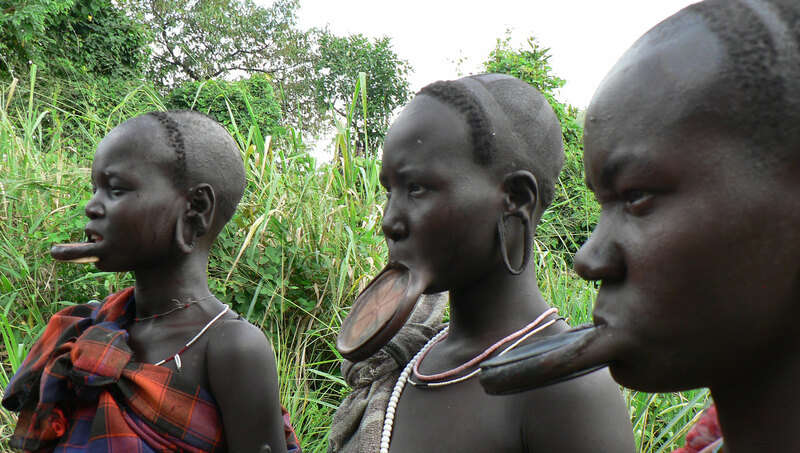 The mysterious people of the Surma life in the south west of Ethiopia, due to their geographical isolation, they are able to maintain a unique and rich culture. One of the oldest countries in the world, boasts more World Heritage Sites registered by UNESCO than any other country in Africa. 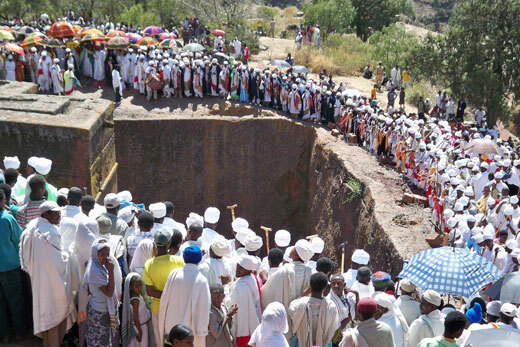 Ethiopia is a country with a wealth of undisturbed historical sites and cultural practices reasons enough to plan a vacation in Ethiopia. 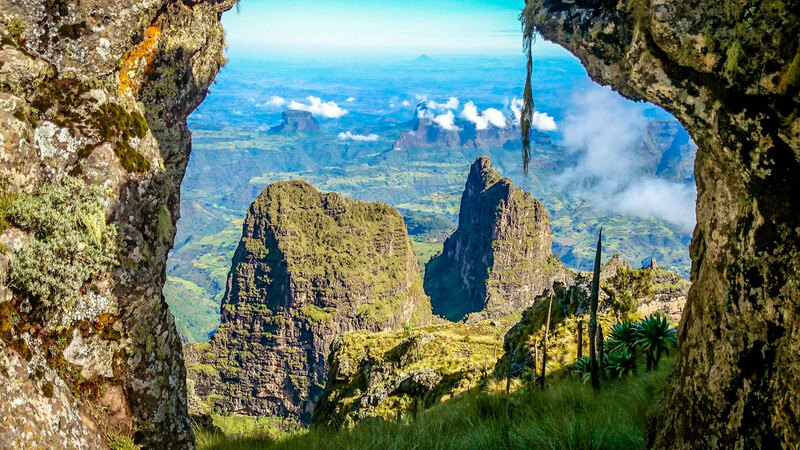 Ancient ruins, hill tribes, gushing rivers, and depressions filled with active volcanoes represent just some of the many Ethiopia attractions worthy of your attention. To help you plan your trip, please check our suggested programs listed here under and for a detailed itinerary or to discuss about tailor-made package, please contact us. 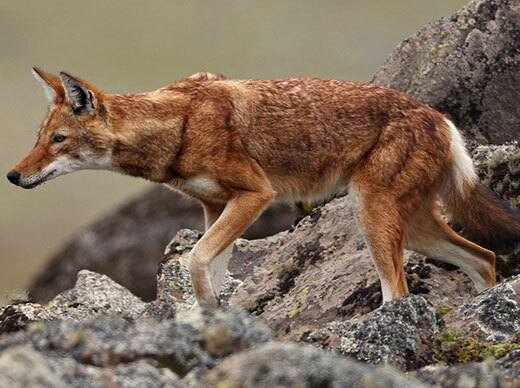 Ethiopia photography tours cater to photography enthusiasts of all levels of expertise. Most tours have only ten participants per departure. 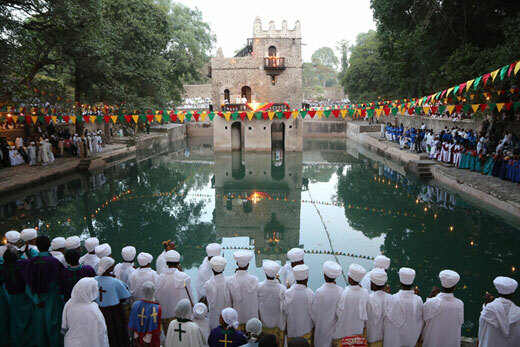 Ethiopia is the oldest independent country in Africa and one of the oldest in the world; and is one of the oldest Christian civilizations in the world. 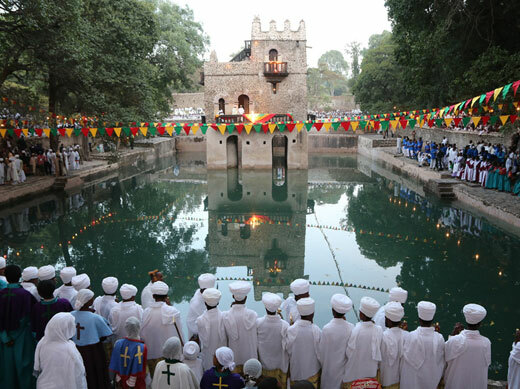 The main highlight of this Ethiopia tour is to visit the celebration of Timiket, Ethiopian Epiphany, in the historic town of Gonder which is one of the colorful holidays. 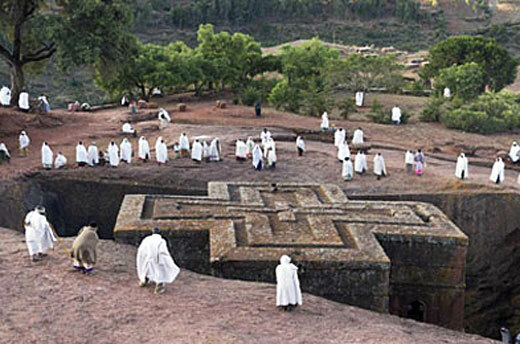 This historical route tour is designed in such a way to coincide with the colorful festival celebration of Ethiopia Christmas on 7 January in Lalibela. 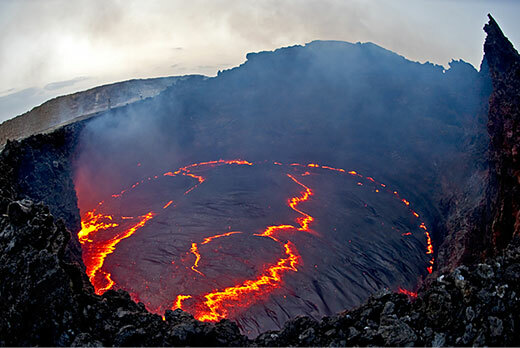 The northern portion of the route leads us to still drier country, the fascinating Erta Ale absolutely unique Lava Lake erupting 24 hours and the lowest part of Danakil Depression. 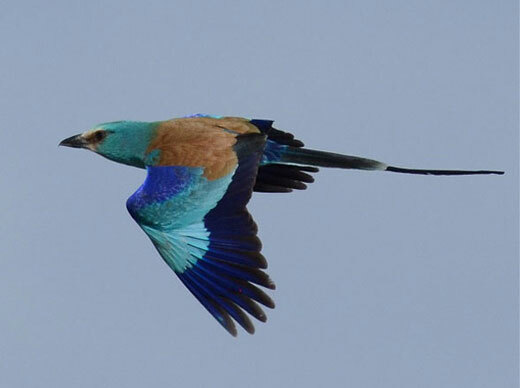 The highland escarpments form the most typical of Ethiopian habitats for birds and offer a number of species not found elsewhere in sub – Saharan Africa. 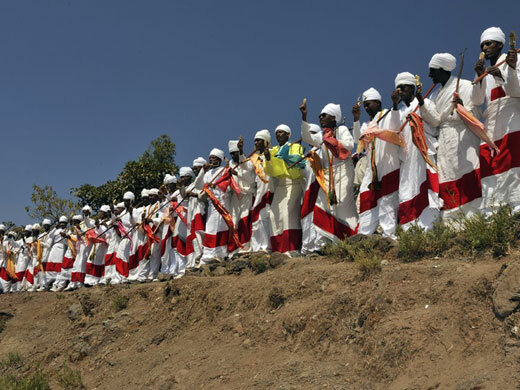 This package focuses on the annual celebration of Saint Mary at Axum fall on 30th of November, the festival that is attended by tens of thousands of people from all over Ethiopia. 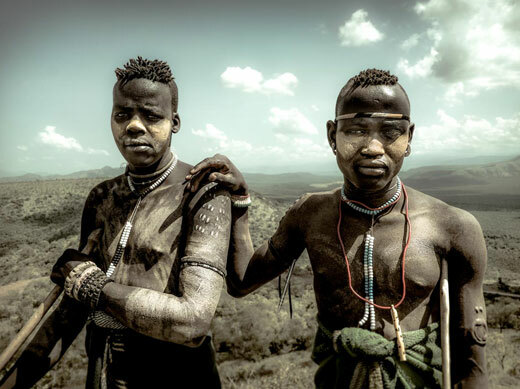 Community based tourism is a form of sustainable tourism that allows visitors to connect closely with the communities they visit.